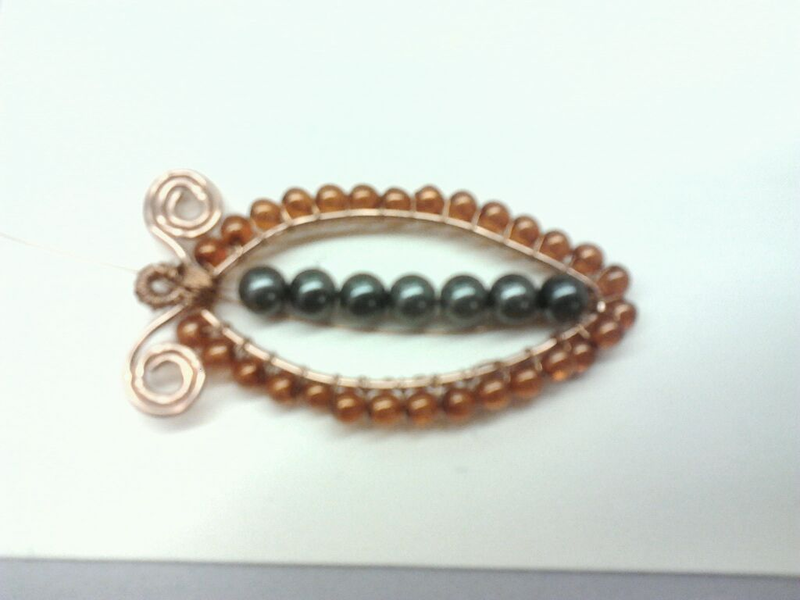 I know it is hard to tell but one set of the center pearls is darker than the other and I was trying to determine which looked better. 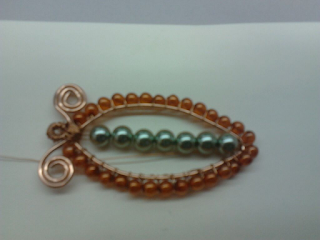 This is a pendant that I made but I have not made a necklace to go around it. By the way I went with the bottom picture it has the darker pearls down the center. All in all it turned out really well. Never limit yourself, it makes life short! Always remember that the sky is not the limit (as lovely as it is) it is only the view.